More than 1000 things to do. Nepal is known as the country of Himalayas. It has convergence of 1310 magnificent peaks of 6000 meters, including 8 of the world’s highest 14 peaks of 8000 meters. The easiest and safest means of travel in Nepal is by domestic airlines. Though, it’s a country of Himalayas, the air travel is very well connected to the capital Kathmandu. 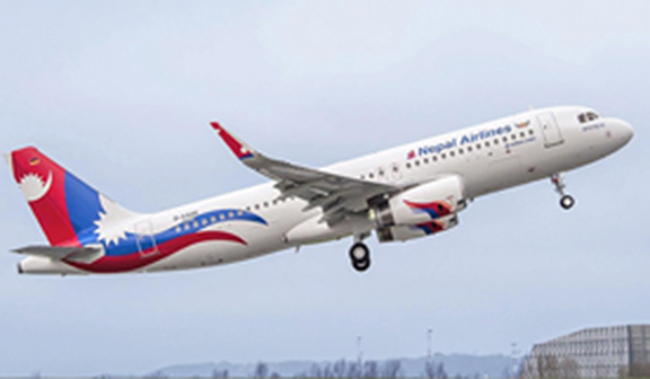 There are few major airlines in Nepal out of which Yeti Air, Buddha Air, Smirk Airlines, Shree Airlines, Tara Air, Summit Airlines and Saurya Air top the list by having a frequent connection to every part of Nepal. Some of the major routes are to Pokhara, Lumbini, Biratnagar, Lukla, Bhadrapur, etc. There are also frequent mountain flights each day offered by these airlines. Mountain flights usually last for 1 hour with mesmerizing views of Everest and other mountains in the region. flightbookingnepal.com is the largest travel portal in Nepal to introduce Nepal Domestic Airlines online bookings. We are the largest stock holders of domestic airlines in Nepal. We are the top 10 agents in terms of selling tickets with Buddha Airlines and Yeti Airlines. We do offer cheap flight tickets across different sectors in Nepal. Copyright © 2019 Flight Booking Center Pvt Ltd. All rights reserved.